Love my dress. Very beautiful. I absolutely loved my dress! Got so many compliments, and I felt like a queen! I got it a day before I was supposed to (chose extra rush delivery) , and the customer service was great! Will definitely buy again, and recommend! I’m so happy with this dress, I’ve bought it for prom and I’m in love!!!!! Y’all my dress is very very beautiful. I’m happy with the results, and I definitely can’t wait until my prom! 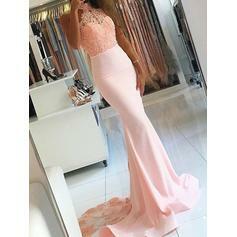 It is so fantastic for my dress! I need to say thank a million for you. I never got so high quality dress with so inexpensive price. You make me want to buy dress on your website again.